Helle Judged the WEConnect International Day Pitch Competition! Our CEO, Helle Bank Jorgensen, is judging Round One of the WEConnect International Day Pitch Competition at the WEConnect International Day! 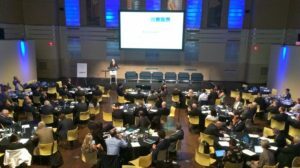 Helle Bank Jorgensen, B.Accountability’s CEO, spoke at the third annual National Energy Roundtable conference in Toronto. 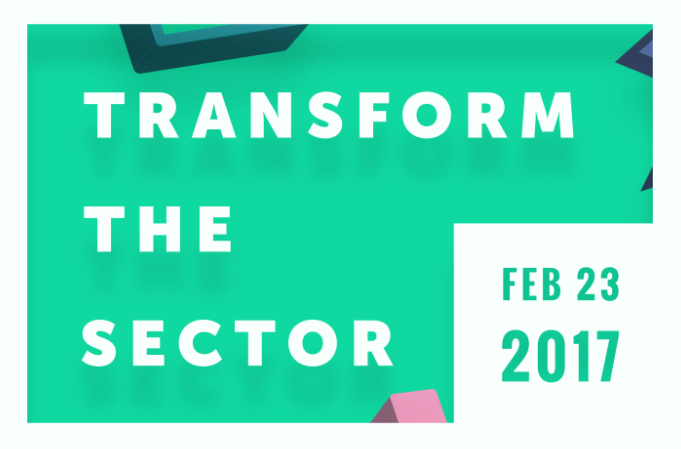 Helle Bank Jorgensen, CEO of B.Accountability, spoke at the Transform the Sector Conference on the topic of “Domesticating the SDGs”. Helle Bank Jorgensen spoke at the OCIC Global Citizens Forum 2017 on February 2nd. 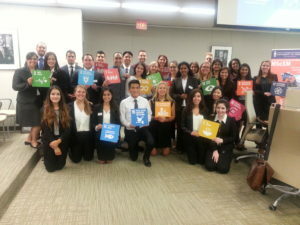 The forum’s theme was on “Mobilizing Leadership for Global Sustainable Development”. Helle Bank Jorgensen was invited to speak at “The Business Case for Advancing Women’s Economic Empowerment” – an interactive session offered by Global Affairs Canada on January 25 2017. Helle was a panelist at the Intergovernmental Forum on Mining, Minerals, Metals, and Sustainable Development – AGM 2016, on the topic of the Voluntary Principles on Security and Human Rights. 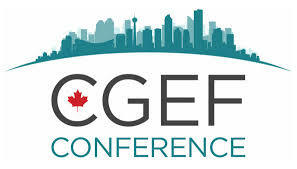 Helle spoke at the CGEF Conference in Calgary on “A Strategy for the Future We Want: How to Leverage the SDGs and the Agenda 2030”. Helle spoke about the 2030 Sustainability Agenda at the Soul of the Next Economy Forum in Calgary. Helle spoke about gender equality and the increasing trend of sustainability at the Go for the Greens 2016 Conference in Lake Buena Vista, Florida. Helle moderated a panel discussion by Global Affairs Canda on responsible sourcing initiatives. Helle Bank Jorgensen gave the Keynote Address at the University of Toronto’s Conference. Helle was the Master of Ceremony and facilitator for the roundtable discussion at PDAC 2016’s side event “Roundtable on the Implementation of the Voluntary Principles on Security and Human Rights”, co-hosted byGlobal Compact Network Canada and Global Affairs Canada, and with support from Export Development Canada. Helle spoke at PDAC 2016’s Event Series Session “Corruption & Bribery: Using an Effective Compliance Program to Manage Risk”, hosted by Global Compact Network Canada and with support from Transparency International and Export Development Canada. Helle moderated the panel discussion “How High-Powered Corporate Boards are Integrating Sustainability into Corporate Strategy” at GLOBE 2016. 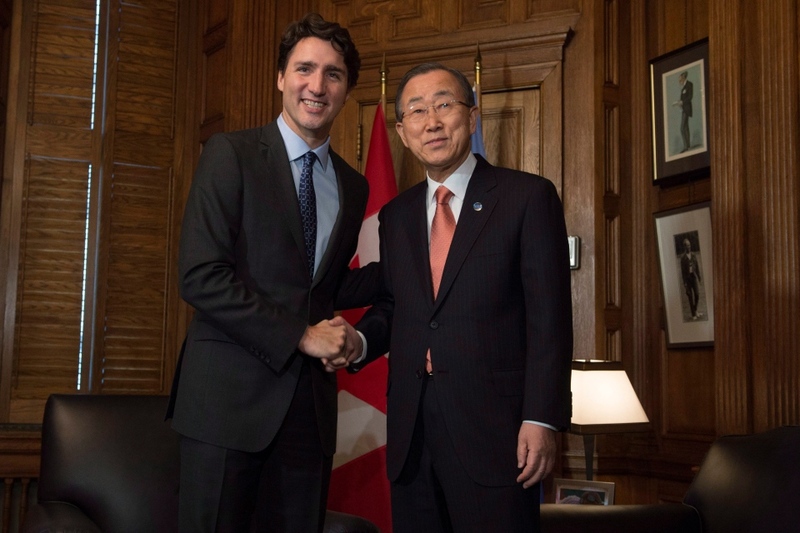 Helle was delighted to have been invited to dinner with Prime Minister Justin Trudeau and United Nations Secretary General, Ban Ki-moon. Helle moderated a panel consisted of John Coyne (VP & General Counsel of Unilever), Tara Nathan (Executive Director, MasterCard), Huguette Labelle (former Chair, Transparency International), and David Creighton (Deputy Chair, Cordiant Capital) at the National Roundtable on Canadian Private Sector in meeting the Sustainable Development Goals, co-hosted by the Global Compact Network Canadaand Global Affairs Canada. Helle spoke about Global Market Trends in ESG and Responsible Investing atESG Forum: Investing For The Future in Toronto, ON. 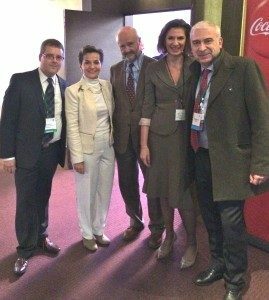 Helle spoke as a climate change plenary panelist atAmericana (Montreal, QC). Helle hosted a live webinar on Corporate Sustainability and Long-Term Thinking in the Board Room. Panelists include Global Chairman of Unilever, Michael Treschow; the Chair of CSR Committee at PVH Corp. Rita M. Rodriguez and Managing Director and Global Chief Operating Officer for BlackRock’s Corporate Governance & Responsible Investment team, Chad Spitler. 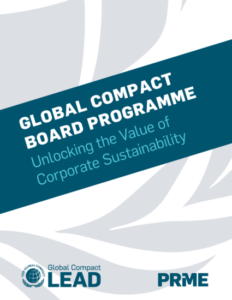 As a Global Facilitator for the Global Compact Board Programme, Helle joined the launch of the programme in New York. Helle was a guest speaker at the World Bank’s Conference on Public Sector Integrated Reporting:Natural Capital Accounting and Bridging Public/Private Sector Integrated Reporting. 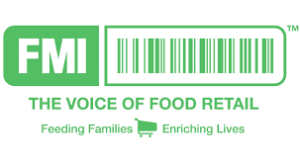 Helle chaired two sessions at the Conference Board of Canada Corporate Responsibility Summit(Toronto, Canada):Embedding Sustainability Throughout Your Supply Chain & Making the Business Case for CSR and Getting the C-Suite On Board. Helle spoke by video at the8th Annual European GRC Summit (Copenhagen, Denmark) on The Role, Responsibility, & Power of Boards to Unlock the Value of Corporate Sustainability. 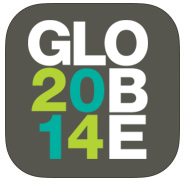 Helle participates in the Transparency Track panel at the GLOBE Conference speaking about Architects of a better world. Watch her interview on transparency at GLOBEhere. B. 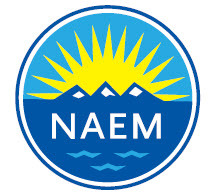 Accountability participates in the advisory panel for the NAEM publication Planning for a Sustainable Future: The Ideas that Will Shape EHS & Sustainability Management in the Year to Come. 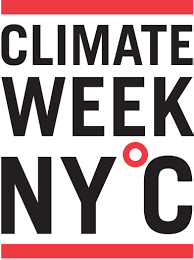 Helle joins business leaders from across the globe in New York for Climate Week. Check out her interview with Hub-Culture here and her blog post Climate Week: It’s Crunch Time in the Big Apple. Helle participates in a panel at the Toronto Stock Exchange for the launch of GRI G4 Guidelines. Helle joins several business and government leaders an the Northern Lights European Business Leaders’ Convention: EUROPE’S NEW NORMAL: What Does It Mean in Banking, Business and Politics? 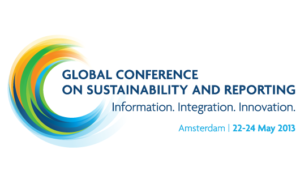 Helle Bank Jorgensen joins over 1600 leaders in Amsterdam, the Netherlands for three days to discuss the key challenges and opportunities in reporting and sustainability integration into business at the Global Conference on Sustainability and Reporting. Helle Bank Jorgensen speaks about “Challenges to Corporate Statecraft” at the Canadian International Council dinner event. 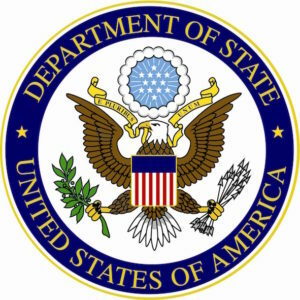 Helle Bank Jorgensen speaks at the Sustainability and Technology Commercialization: Challenges and Opportunities webinar hosted by the U.S. Department of State’s Regional Northern European Hub. Helle leads a panel on sustainable consumption with the Women’s Network for a Sustainable Future. 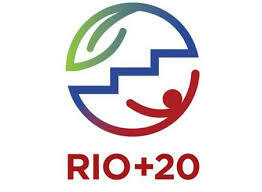 Helle participates in a high-level panel at the 2012 Rio+20 World Green Summit. Watch here. Former US Vice President Al Gore and Helle Bank Jorgensen at the CSR Award Show in Denmark. Helle speaks at FMI-GMA Sustainability Summit in Arlington, VA.
Helle speaks at AICPA-SEC (US Securities and Exchange) Conference. Helle speaks at Transforming Societies to Mitigate and Adapt to Climate Change Conference at Columbia University’s Earth Institute. Watch here. Helle speaks at the Conference Board webinar The Materiality of Environmental, Social and Governance (ESG) Performance. Helle speaks at the Global Reporting Conference in Amsterdam along with Jean-Philippe Renaut, Marc Gunther, Erin Lyon and others. Helle works with Steven Chu, US Secretary of Energy, as part of the Copenhagen Climate Council. Helle speaks at the Conference Board webinar: Green Competitive Landscape: Winners and Losers. European Commissioner for Climate Change Connie Hedegaard vists PwC’s premises and attends a Conference organised by Helle for all ambassadors in Denmark. Helle participates at Tallberg Forum – How on Earth Can We Live Together?